Protect your property with immediate service and reliable detection from Florida’s premier leak specialists. When you need fast, reliable leak detection services, you need the experts at Orlando Leak Detection. Our professional team uses the latest, state-of-the-art leak detection technology available to accurately assess your problem, locate your leak, and offer a customized solution. 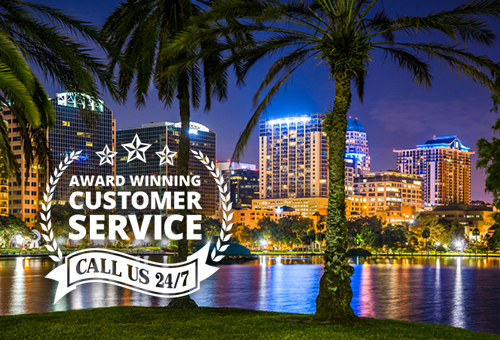 Our services are available 24/7 for any residential, commercial, or industrial properties in the Orlando, FL area. Contact us today to schedule your leak inspection! Our locally owned and operated company is second to none when it comes to providing fast service for reliable leak detection. We have the leading leak detection technology that ensures that we always find the exact source of your leak – and quickly. We also guarantee that our clean, friendly, and skilled leak detection specialists will provide you with excellent customer service.